WordSearch Hunter! 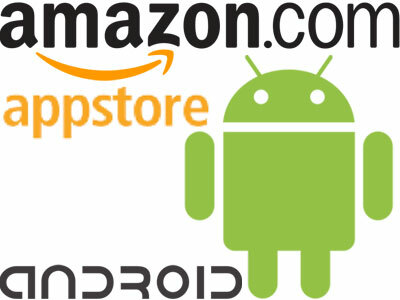 For Android, iOS and Kindle Fire! 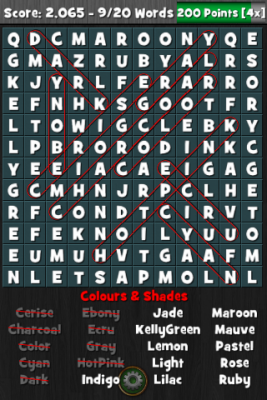 WordSearch Hunter is an easy to play WordSearch game packed with lots of features. Find the words hidden in the scrambled puzzle. Words are stored in a horizontal, vertical or diagonal pattern (depending on difficulty) and are highlighted by either dragging your finger across the letters, or tapping the first & last letters. The game features a timed mode, where players compete to finish the puzzle before the timer runs out, and try to get the best possible score. There is also a relaxed mode, which doesn't have any time limits and lets you take as long as you want to finish the puzzle without being rushed! WordSearchHunter is currently available in the Android Market for all phone & tablet devices. If you like our games, please leave us feedback on the app store!